Help spread the word about our infographics on topics like caregiving, healthy aging, and Alzheimer’s and dementia. 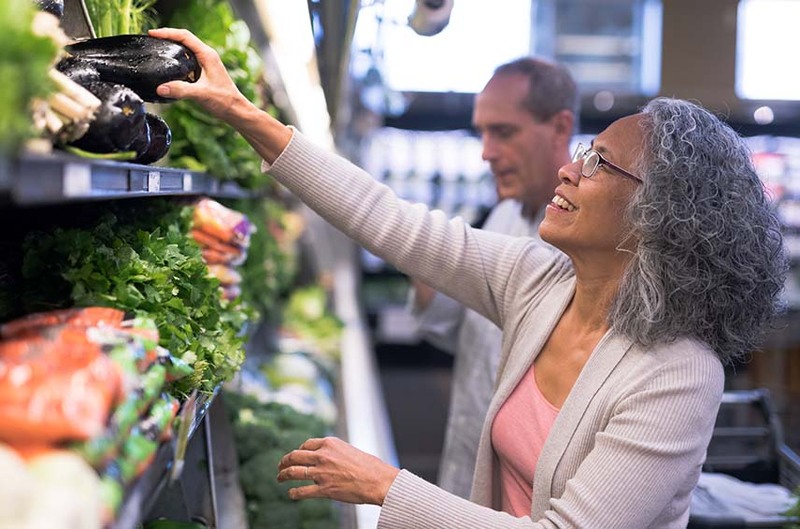 Get tips on how to make smart food choices for healthy aging. Meet our Small Business Office! 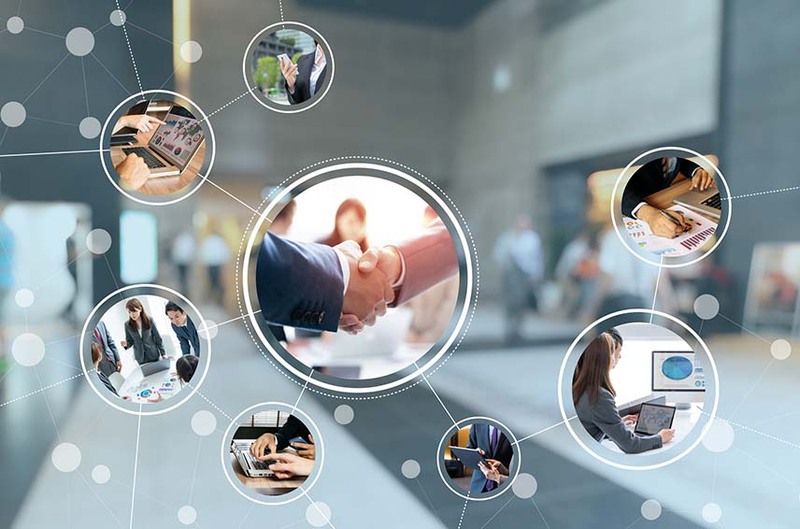 Check out these upcoming outreach events and get answers to your SBIR questions. 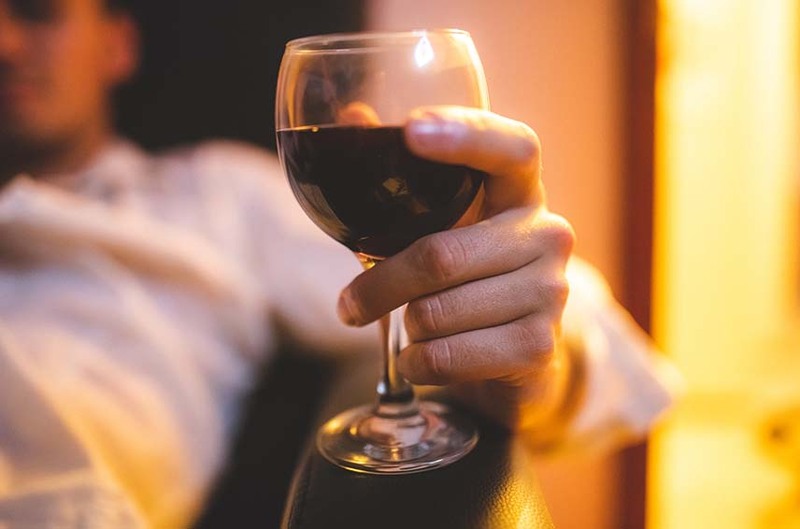 Get the facts about aging and alcohol, alcohol and medicines, and getting help when drinking becomes a problem. Encuentra recursos sobre el envejecimiento y la salud. Email or call us for health or Alzheimer’s information. Order health information in print. Access free clinical practice tools and training materials. Read about NIA's intramural research and scientists. Training for researchers, clinicians, students. Get information on applying for funding from NIA. Find scientific resources and datasets. A new field exploring the relationship between aging and disease. Learn about NIA's role in leading the research effort for the National Plan. Supporting and strengthening NIA's mission in understanding and addressing health disparities. NIA's exercise and physical activity campaign is designed to help older adults get moving and maintain function. The Baltimore Longitudinal Study of Aging is America's longest-running scientific study of human aging. 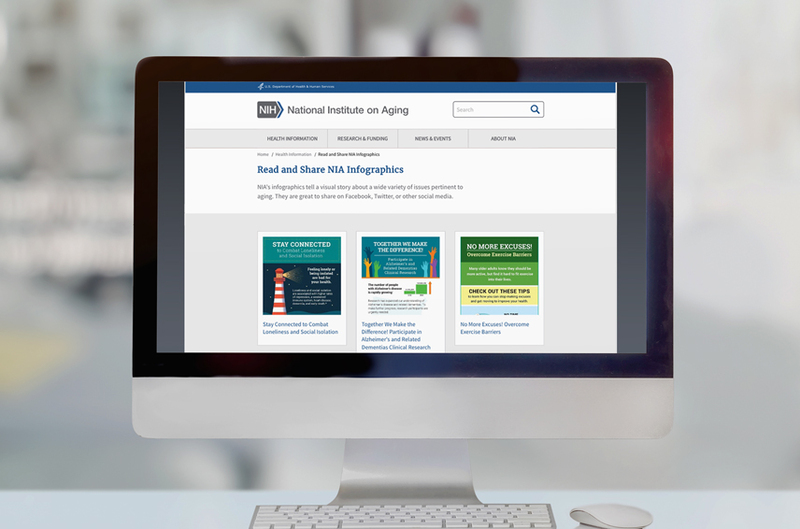 Find information on research into global trends in aging and aging-related diseases. Learn about NIA-supported advances in the quest to find a treatment or cure for Alzheimer's disease. Since its founding in 1974, NIA research has changed the way America understands aging.